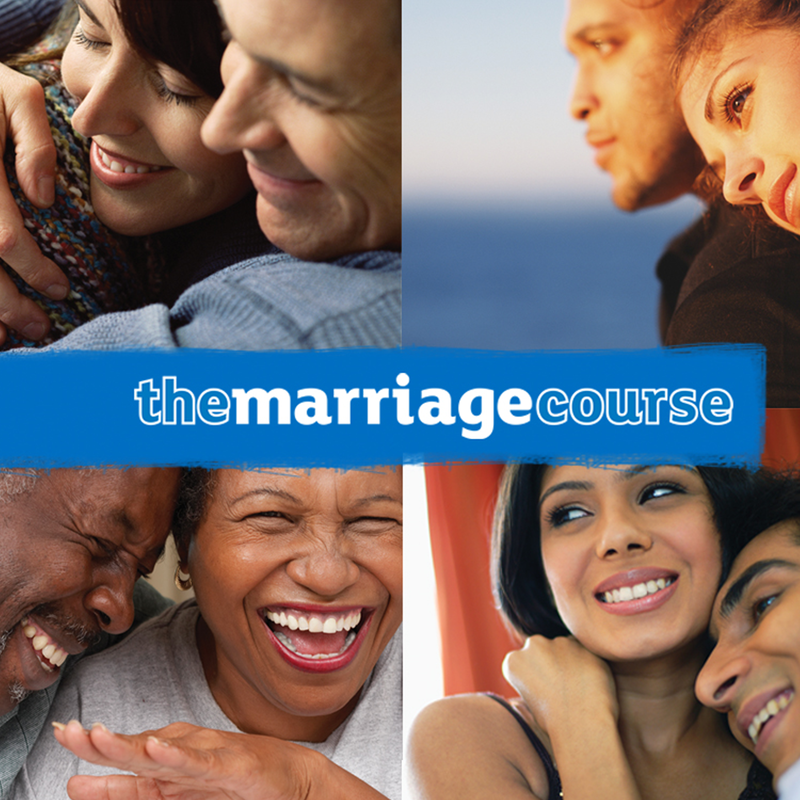 Question:Reflect on the vision of marriage described here. How is it different from other relationships? Reflect on the vision of marriage described here. How is it different from other relationships?